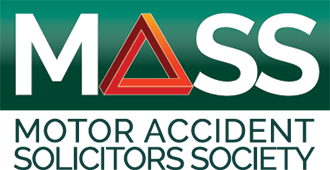 All MASS Associate Members must agree to adhere to the ‘MASS Code of Conduct for Associate Members’ and the ‘MASS Articles of Association’, in particular, the Society’s stated Objectives. 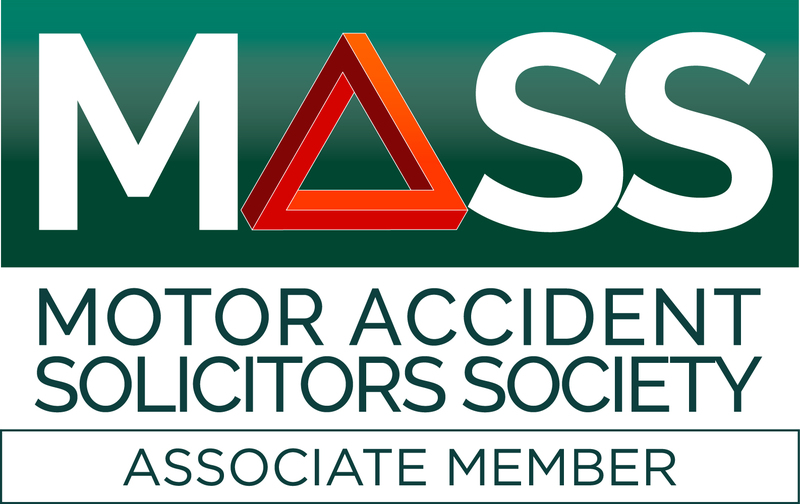 1.1 To enhance the expertise, knowledge and efficiency of its Members in the handling of road accident compensation claims. 1.2 To keep under review substantive law, court procedure and all other matters affecting the awards of compensation in road traffic claims. 1.3 To support test cases for the benefit of the motorist. 1.4 To promote an efficient and expert service to persons pursuing claims arising from motor accidents. 1.5 To seek actively to identify fraud and help stop fraudulent or exaggerated claims. 3.1 Adhere to the MASS Articles of Association and Code of Conduct for Associate Members. 3.2 Provide the MASS Code of Conduct for Associate Members to those who request it. 3.3 Display within their premises a current MASS Associate Membership Certificate. 3.5 Ensure their continued education and training in the handling of road traffic accident claims. 4.1 To answer correspondence as soon as practicable, or within five working days save in exceptional circumstances. 4.2 To return telephone calls, if unavailable, as soon as practicable, or within one working day save in exceptional circumstances. 4.3 To be polite and courteous. 4.4 To refer any dispute concerning the Code of Conduct for Associate Members to the MASS Central Office. 4.5 To conduct all negotiations on a without prejudice basis and not to reach any binding agreement without the client’s consent. 5.1 Infringement or failure to comply with the MASS Code of Conduct for Associate Members or Articles of Association will be dealt with by the MASS Management Committee. 5.1.1 If deemed necessary, the Management Committee will form a Complaints Tribunal consisting of the Chairman and/or Vice-Chairman and two members of the Management Committee. 5.1.2 If the complaint is upheld by the Complaints Tribunal, MASS Central Office will advise the complainant and Associate Member within five working days of notification by the Complaints Tribunal. 5.1.3 In cases of gross misconduct, the Complaints Tribunal shall recommend to the Management Committee that the Associate Member be expelled. 5.2 Where allegations of negligence against an Associate Member are being made or the complaint is about professional conduct or service or similar, then details of the relevant professional body will be given to the complainant.